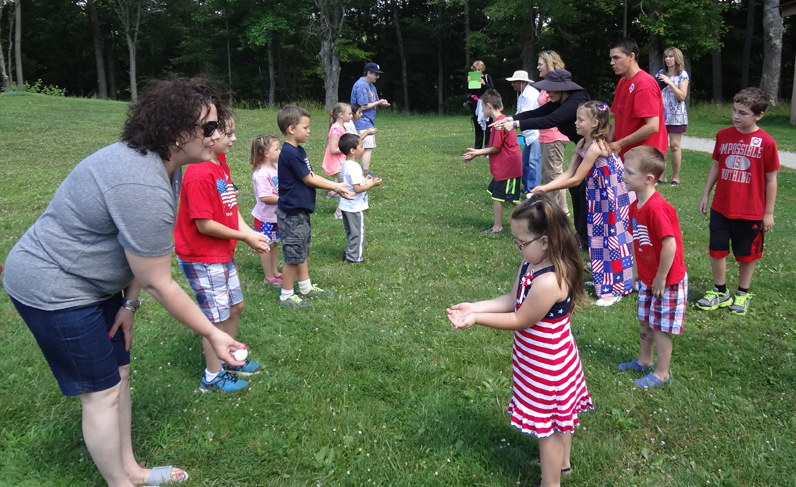 Celebrate the spirit of America with historical demonstrations and period games in Meadowcroft’s 18th-century frontier area and 19th-century historic village. Don your red, white, and blue for an all-American day of fun! Independence Day celebrations are included with regular Meadowcroft admission.